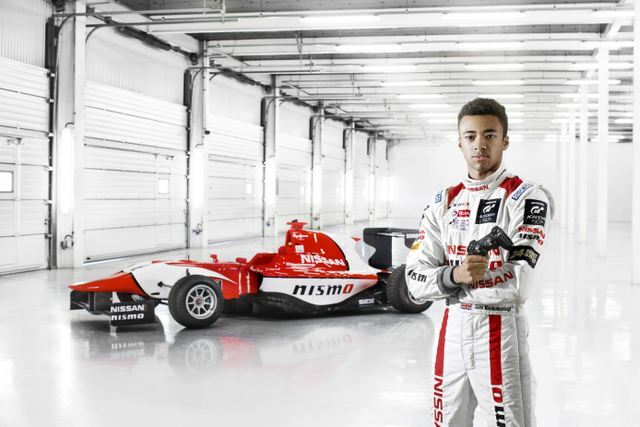 2011 GT Academy winner Jann Mardenborough will take advantage of the increasing motorsport co-operation between Nissan and Renault on 3 November when he tests a Formula Renault 3.5 racing car at the Motorland Circuit in Spain. 23 year-old Mardenborough will drive the single-seater at the invitation of Renault Sport Technologies. An invitation from Renault Sport to test a Formula Renault 3.5 machine is usually reserved for the winners of various racing series but special invitations are sometimes made to drivers who have shown high levels of potential. Widely considered as one of the final stepping-stones ahead of Formula 1, Formula Renault 3.5 is the ideal training ground for the F1 stars of the future. Since winning GT Academy in 2011, Mardenborough has competed in a variety of racing series, from British GT to the Le Mans 24 Hours, Formula 3 and now the GP3 Series. He is a winner, pure and simple, discovered by GT Academy and developed by Nissan’s own driver development program. Mardenborough will take the wheel of the Formula Renault 3.5 single-seater at the Motorland Test on 3 November.